Creating a dialog between students around issues of coexistence in the framework of network leadership programs. Encouraging peer teaching and joint activities between groups of volunteers from the Jewish and schools after graduation. 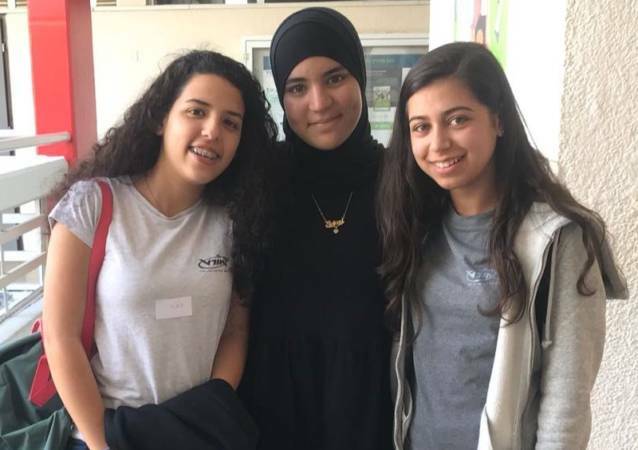 Promoting joint projects for Arab and Jewish students in mixed cities, which are part of the municipal agenda. 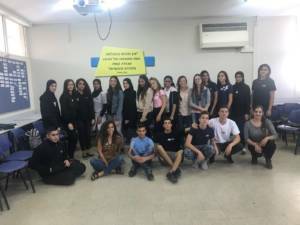 As part of the project, students at the Sci-Tech Holon school hosted their peers from the Sci-Tech Ramla Arab school. 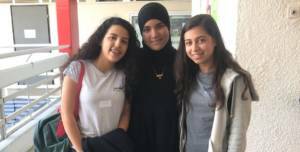 The event was held mainly in Hebrew, along with an Arabic-speaking instructor who accompanied the students from Ramla. The activities were led by instructors from the BINA Movement for Social Judaism.